What do we mean by Facebook engagement ? In three words: like, comment, share by the community. Note that the community does not undertake alone, so publish on your Facebook page something that interests them. 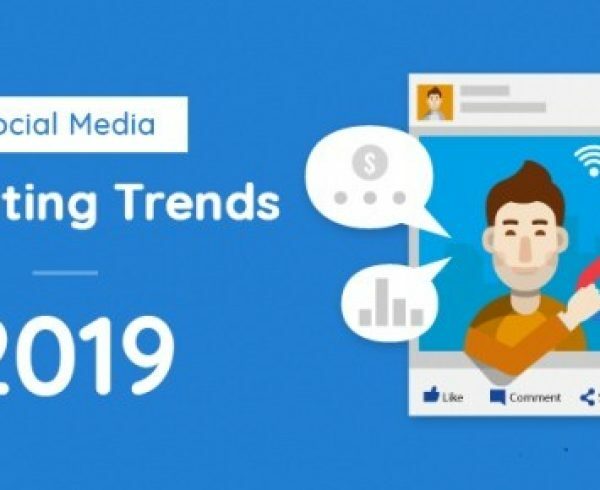 Here are 7 tips to increase traffic and engagement on Facebook. The content is very important, which is written must interest the community otherwise we risk to see slip through our fingers. So think carefully about the content of your posts which would be much more likely to be shared. Facebook users love to see the information that interests them without having to wade through pages. The information you provide on their news page will make them more active on your page. 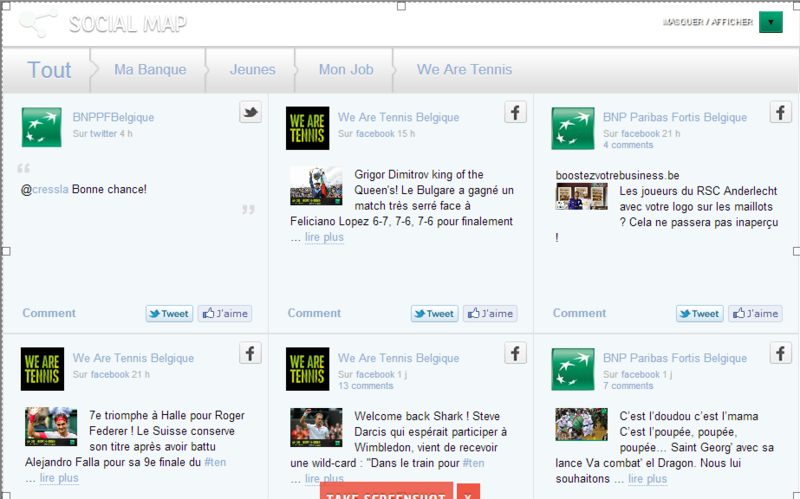 Also think of when you publish an article on your blog, share it automatically on your Facebook page. Do not be present on only one social platform. Networks such as Twitter, LinkedIn, Pinterest, YouTube … can be used to reach more people. 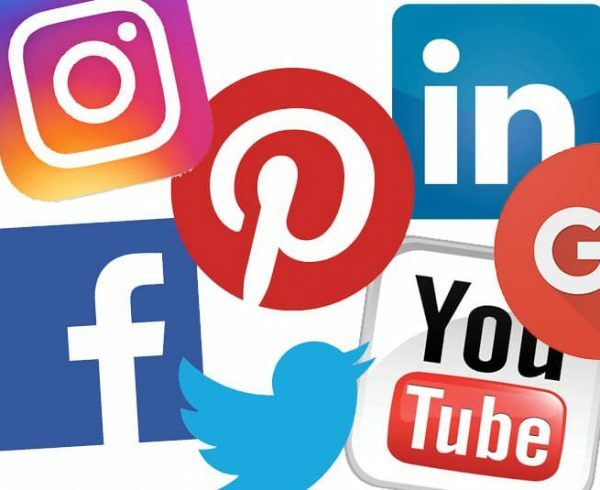 Be active on other platforms and advertise with them, users who follow you will not hesitate to like your page if they fall over because have already known you. If your fans share your posts, it’s good but do not hesitate to ask them too. If the information you indulge looks interesting, ask them to share it with their friends who are likely to subscribe to you. You probably came across many popular graphics about the best post schedule on Facebook but they are all contradictory. What you should know is that there is no perfect time to post on Facebook, it all depends on your audience. Take the example of a communication about a product on TV where your targets are children and adults, you will not communicate of course the same hours. This is the same principle for Facebook. First, it is important to connect to other pages to see what they do. Then offer you a fair exchange where everyone can make the promotion on the page of the other one by sharing posts each other. Warning: This relationship can not be done with a competitor. The social wall contains all that is said about you on your social networks. 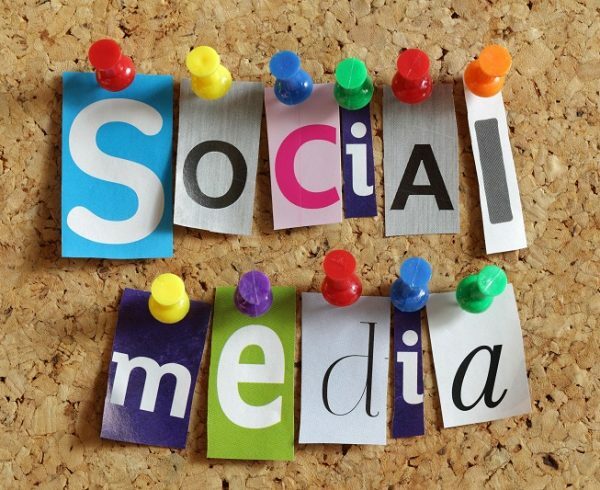 Social networks are certainly a way to attract people on your website but the reverse does not hurt. With one click, visitors to your site can join your Facebook page, follow what is said and probably revisit the website. 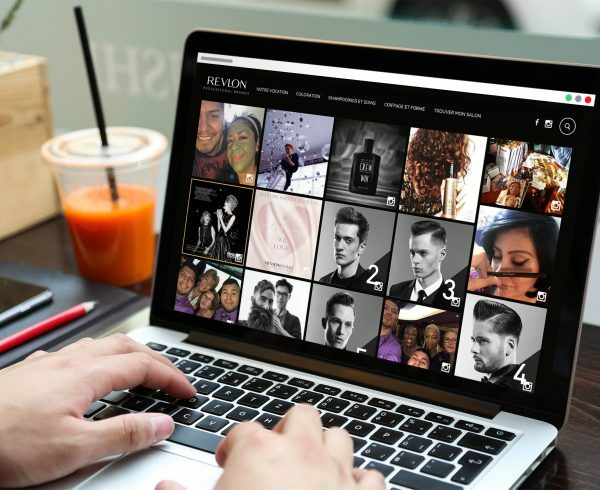 In addition to its role as connection between the website and social networks, the social wall also improves SEO. 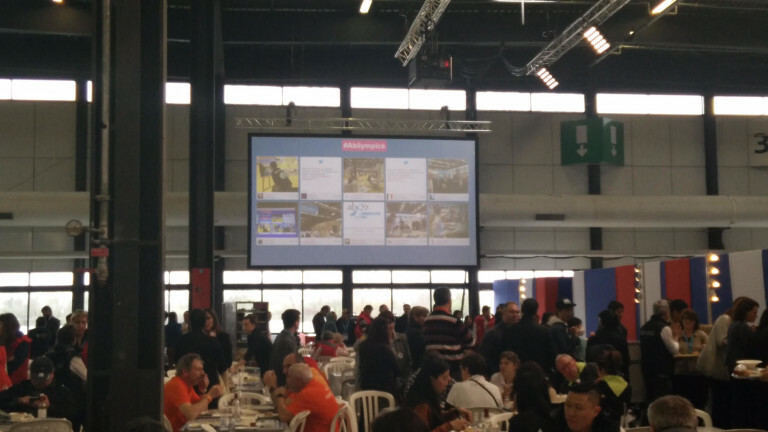 Social Wall is now also very present and relevant on a TV screen or projector in a public place point of sales, lounge, conference, … in addition to the web wall. 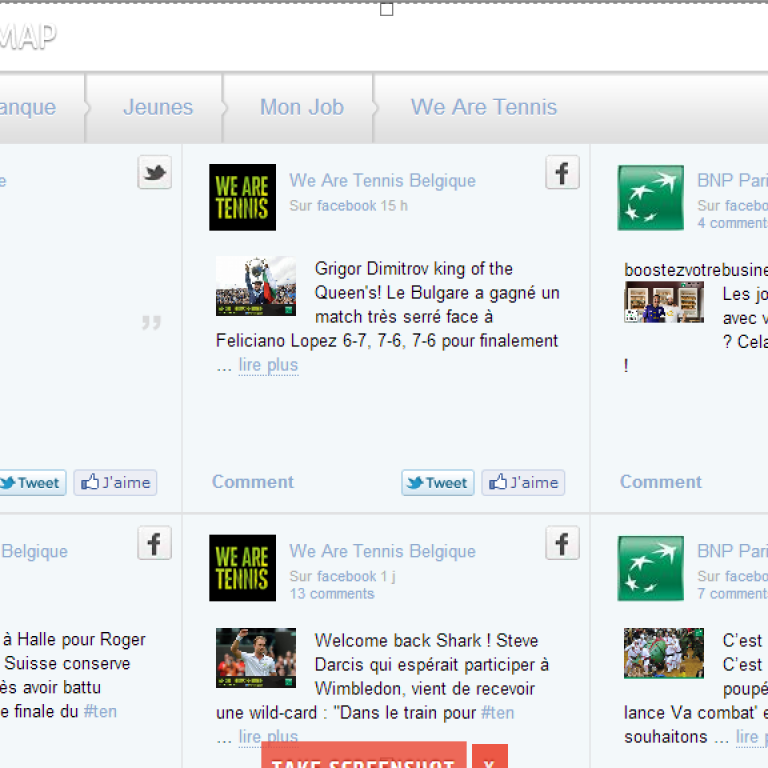 Best of all, your social wall multi social networks can also be implemented on your Facebook page! 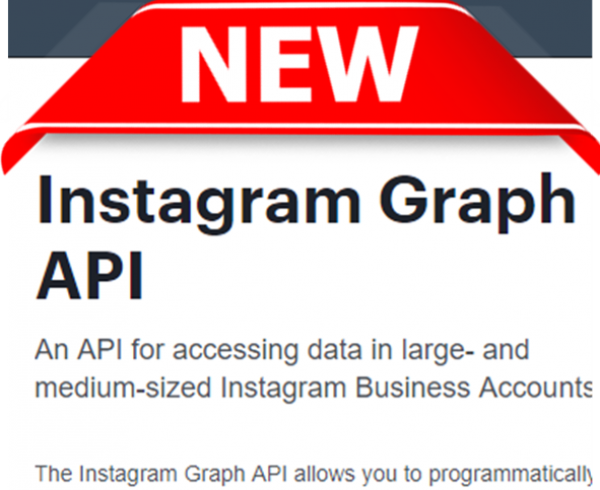 Yes Instagram or Twitter posts on your Facebook page, it is possible! 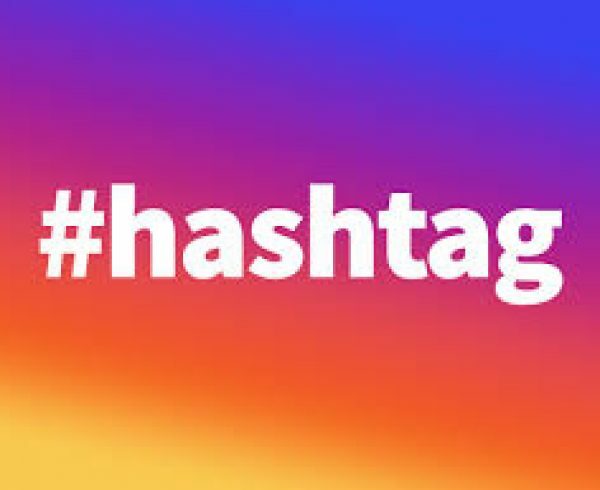 Consider printing all the address of your website and your Twitter account and hashtag (#) your brand or product (plate, product, poster, flyer, business card, email signature, …), you will increase significantly the network traffic and therefore on your site! 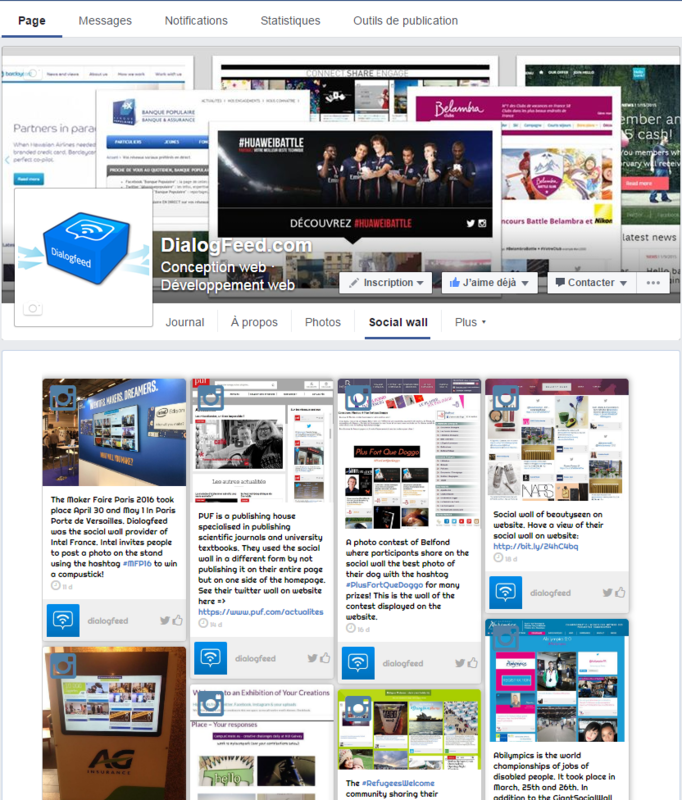 Dialogfeed Social Wall is one of reputable suppliers based in France, Social Media Hub pioneer since 2012.